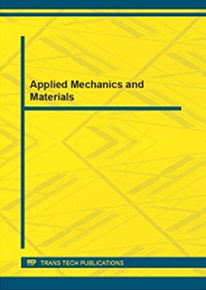 Applied Mechanics and Materials publishes only complete volumes on given topics, proceedings and complete special topic volumes. Applied Mechanics and Materials specializes in the rapid publication of proceedings of international conferences, workshops and symposia as well as state-of-the-art volumes on topics of current interest in all areas of mechanics and topics related to materials science. Indexing: Indexed by Elsevier: SCOPUS www.scopus.com and EiCompendex (CPX) www.ei.org/. Cambridge Scientific Abstracts (CSA) www.csa.com, Chemical Abstracts (CA) www.cas.org, Google and Google Scholar google.com, ISI (ISTP, CPCI, Web of Science) www.isinet.com, Institution of Electrical Engineers (IEE) www.iee.org, etc. 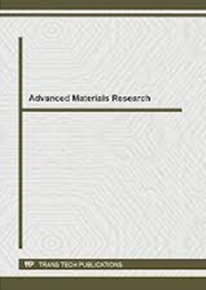 Advanced Materials Research publishes only complete volumes on given topics, proceedings and complete special topic volumes. 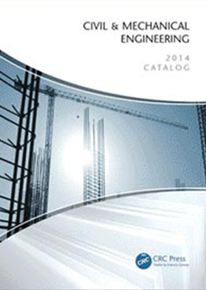 Advanced Materials Research specializes in the very rapid publication of international conference proceedings and stand-alone volumes on topics of current interest in all areas of materials research and related topics. CRC Press / Balkemais a premier publisher of scientific and technical works in the fields of Geotechnical Engineering, Energy and Earth and Water Sciences. CRC Press publishes a wide array of state-of-the-art, top quality books in print and electronic format, ranging from conference proceedings, student textbooks and advanced professional guides to innovative monographs, comprehensive edited volumes and authoritative handbooks. 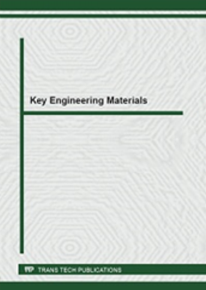 Key Engineering Materials covers the entire range of basic and applied aspects of the synthesis and characterization, modelling, processing and application of advanced engineering materials. The periodical is indexed in SCOPUS and monitored by all major abstract media. It is one of the largest periodical in its field. Indexing: Indexed by Elsevier: SCOPUS www.scopus.com and Ei Compendex (CPX) www.ei.org/. Cambridge Scientific Abstracts (CSA) www.csa.com, Chemical Abstracts (CA) www.cas.org, Google and Google Scholar google.com, ISI (ISTP, CPCI, Web of Science) www.isinet.com, Institution of Electrical Engineers (IEE) www.iee.org, etc. 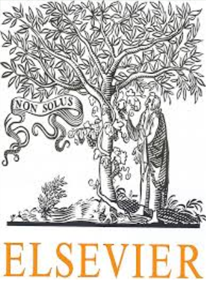 Elsevier is a world-leading provider of information solutions that enhance the performance of science, health, and technology professionals, empowering them to make better decisions, deliver better care, and sometimes make groundbreaking discoveries, that advance the boundaries of knowledge and human progress. 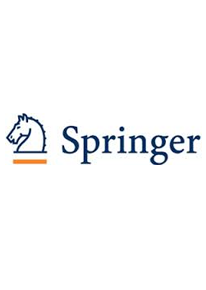 Elsevier provides web-based, digital solutions - among them ScienceDirect, Scopus, Elsevier Research Intelligence, and ClinicalKey — and publishes nearly 2,200 journals, including The Lancet and Cell, and over 25,000 book titles, including a number of iconic reference works.